← Mike Brown’s Future in LA is Already Being Questioned? 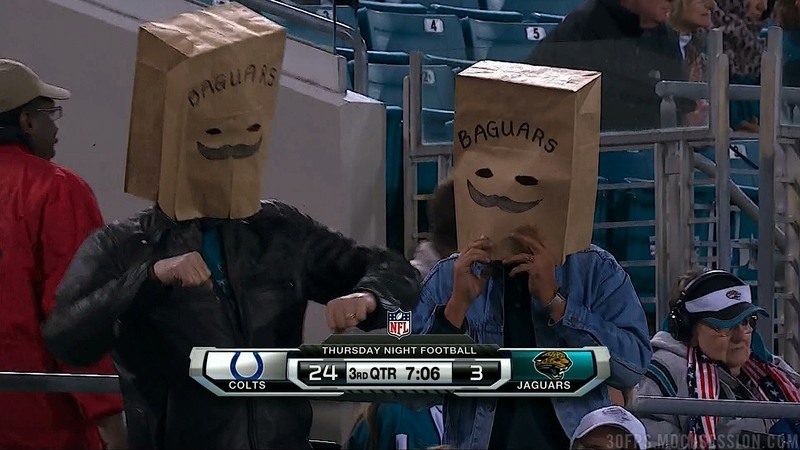 This entry was posted in Football, NFL and tagged baguars, chargers vs. jaguars fans, jaguars. Bookmark the permalink.